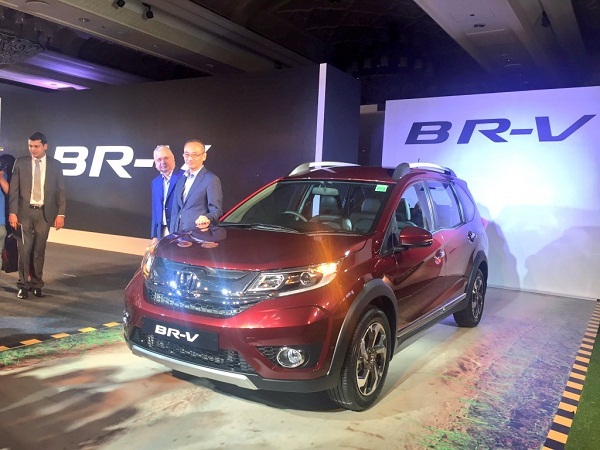 Finally after the plethora of SUVs offered by all major car manufacturers across the world, Japanese car maker Honda Motors also stepped in this segment by introducing its first ever SUV BR-V in Indian car market with starting price of Rs. 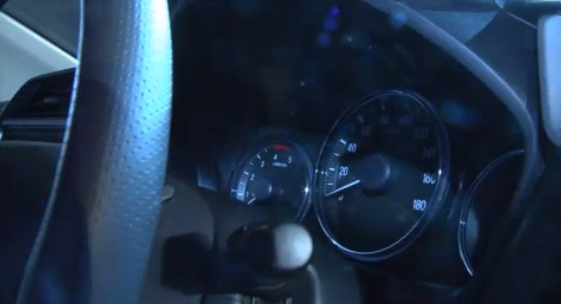 8.75 lakh (ex-showroom, New Delhi) for base trim in petrol variant and Rs. 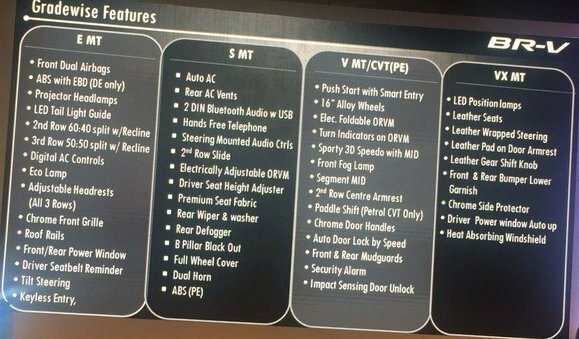 9.90 lakh (ex-showroom, New Delhi) for entry level trim in diesel variant. Under the hood it receives the same engine configurations in both petrol and diesel variants as offered in Mobilio. The petrol variant bestows 1.5 litre four cylinder petrl engine boosting the power of 118bhp and torque of 145Nm, while the diesel variant embellishes 1.5 litre four cylinder diesel engine that boosts the power of 100 bhp and torque of 200Nm. Both the engines are mated with six speed manual gear transmission system followed by option of CVT transmission system in petrol variants. 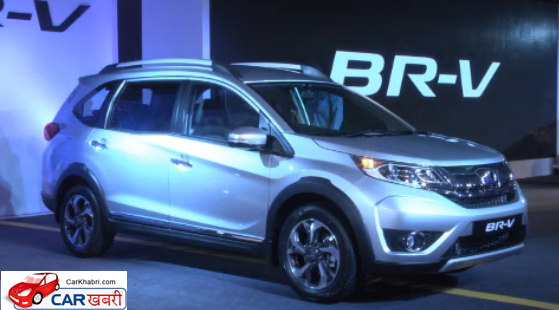 The BR-V will compete strictly against Creta from Hyundai and Duster from Renault. Addressing the launch of Honda BR-V, Yoichiro Ueno, President & CEO, Honda Cars India said, "India is a key market for Honda and as part of the business expansion we are focusing on increasing our customer base with new model introduction. 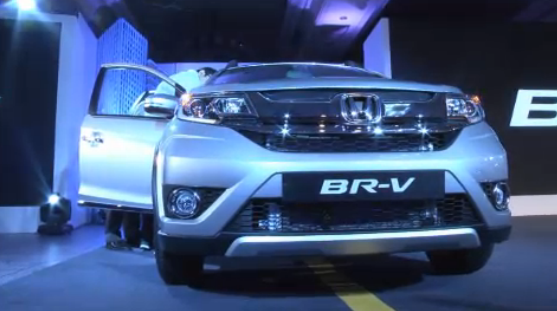 The launch of BR-V marks Honda's entry into the popular compact SUV segment." The SUV has been launched in six trims namely E,S,V, VX, and VCT. The major features adorned in this first mid-sized SUV by car maker includes projector head lamps, roof rails, tilt steering, power windows, dual air bags and ABS, leather wrapped steering wheel, superior quality leather seats, electrically foldable wing mirrors, multi information display, rear air conditioner grille, 2-Din infotainment system, push-button start and many more.